A first in the UK market! 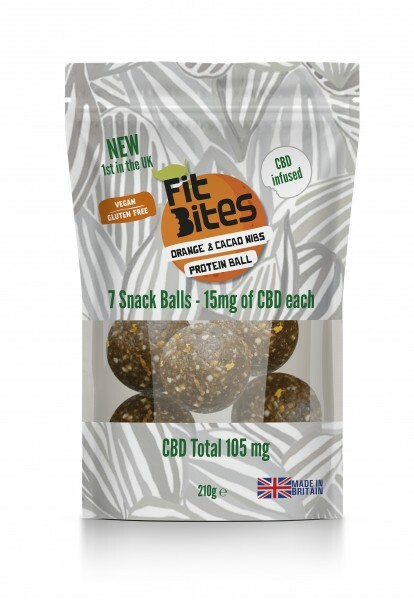 After extensive development, we are pleased to introduce the new CBD oil on our snacks. 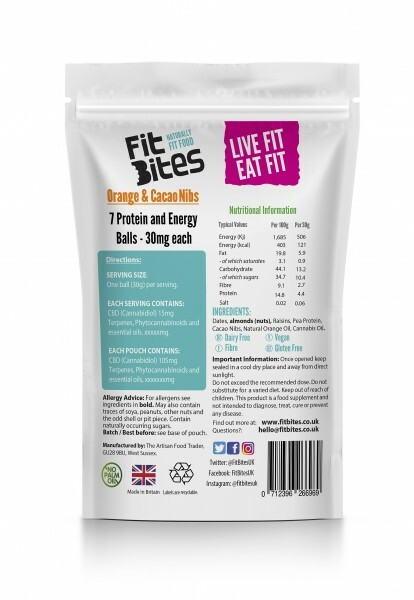 We have added this to one of our most popular recipes, the delicious combination of orange and the crunchiness of Cacao nibs – this snack is so tasty that you’ll want to grab another one. Its CBD oil properties will simply add to the experience! 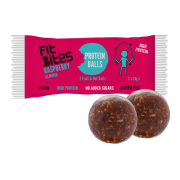 It is Gluten Free, Vegan, Source of Fibre, has 6 ingredients and 121 calories only per ball! Ingredients: Dates, Almonds (nuts), Raisins, Pea protein, Cacao Nibs, Natural Orange Oil and Cannabis Oil. 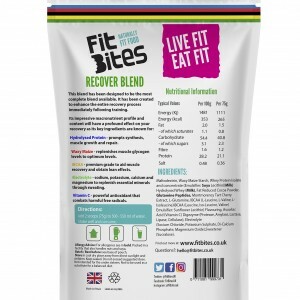 ● Pea protein is a complete vegan protein. 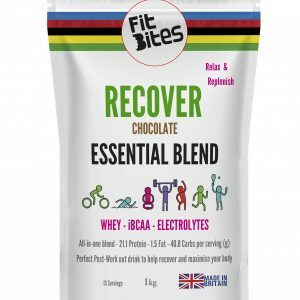 This means it contains all 9 of the essential amino acids that you need to effectively build muscle. ● Cacao nibs contain healthy antioxidants.